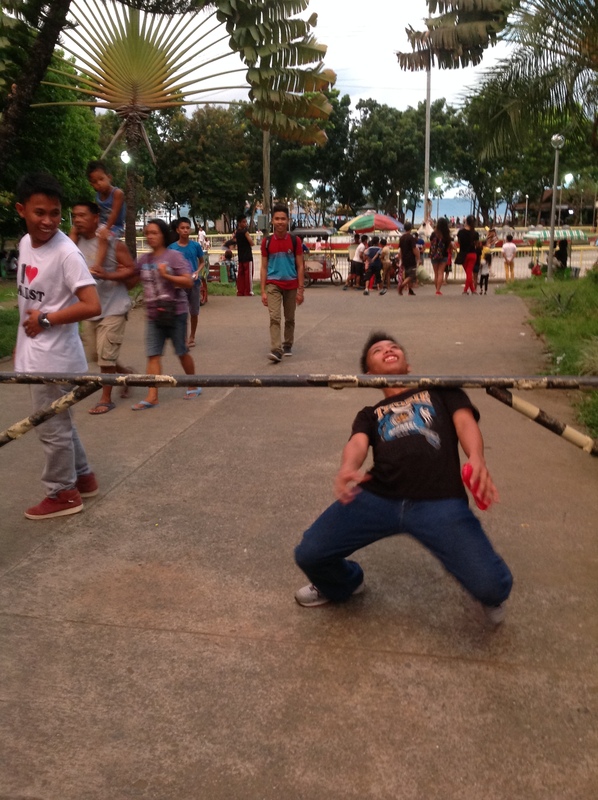 On 22-23 November, a “Come and See” activity was held at St. Peter Chanel Formation Community in Dumalag, Davao City. 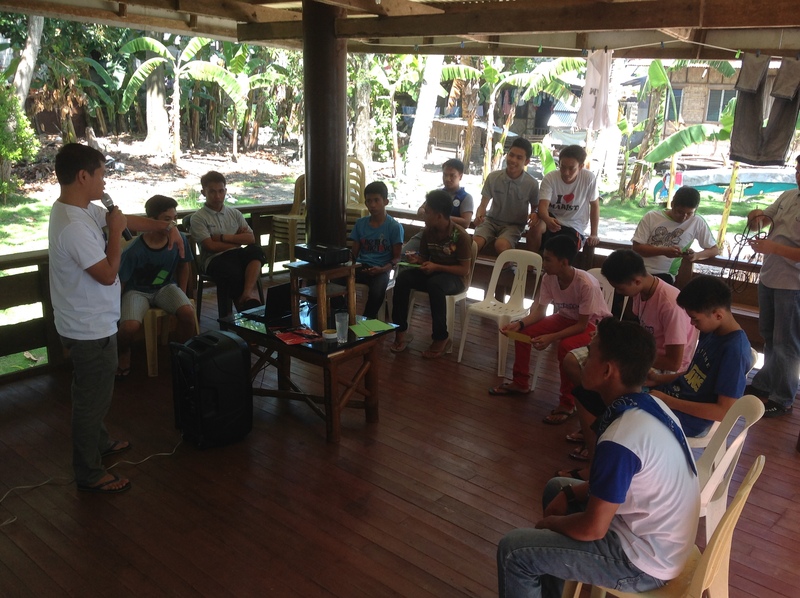 The activity was attended by 6 young men from Nuro Upi, Maguindanao and Compostela Valley. 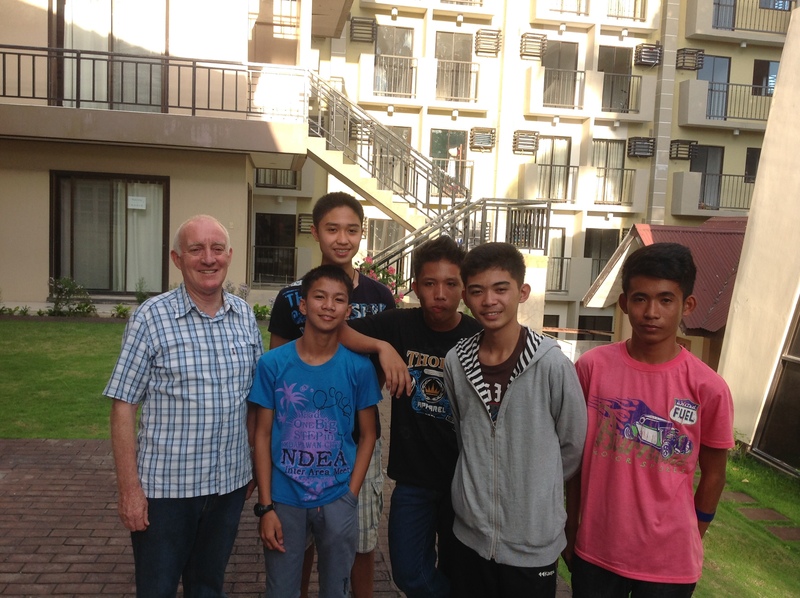 This activity is to help these young men who are interested and discerning to become priests to experience a life of prayer, community and ministry in a Marist way. Our community welcomed these young men who are seeking the will of God for their lives to participate in the daily routine of seminary life. 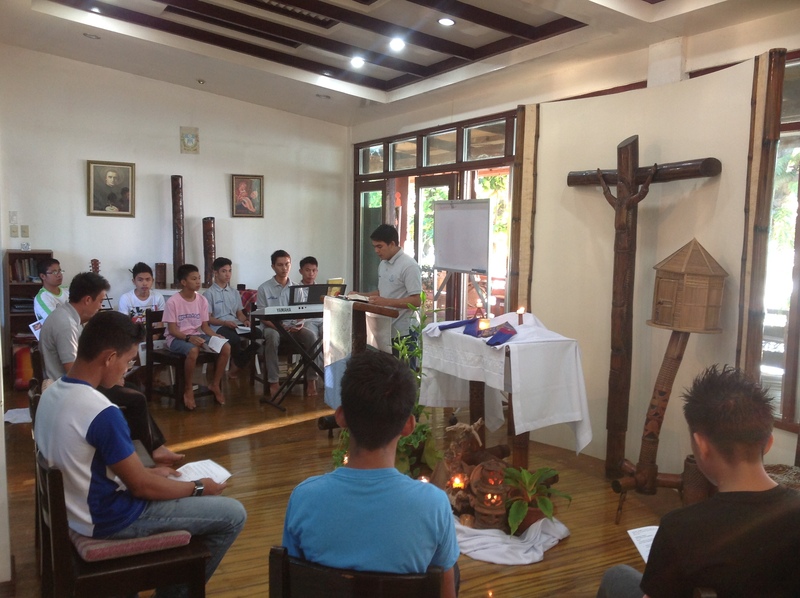 The participants got to know about the Marist history and spirituality. They also visited and attended mass at the different apostolates the Marists are involved with. It was a positive experience for them. 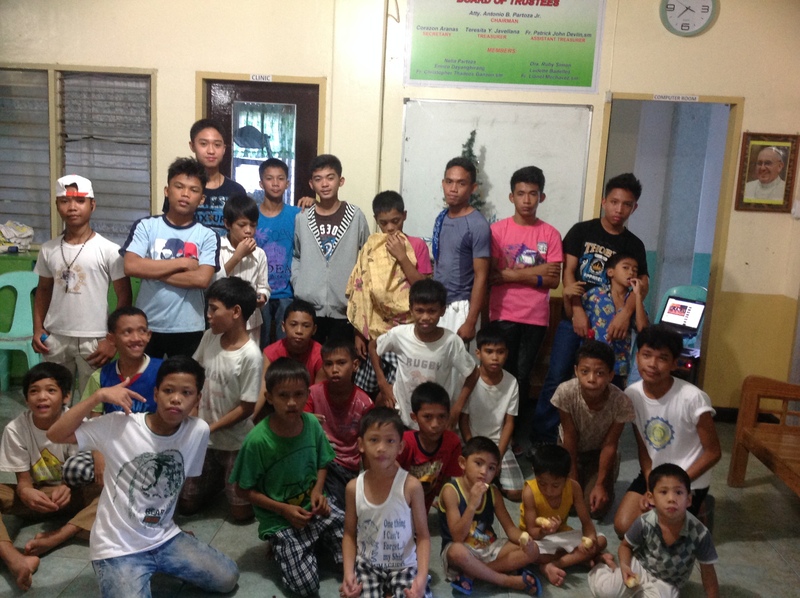 The participants also had a chance to get to know the seminarians. They shared stories together. They played games and had fun together going around the city. We pray and hope that these young men may be inspired to join the Marists next year and be part of our formation program. 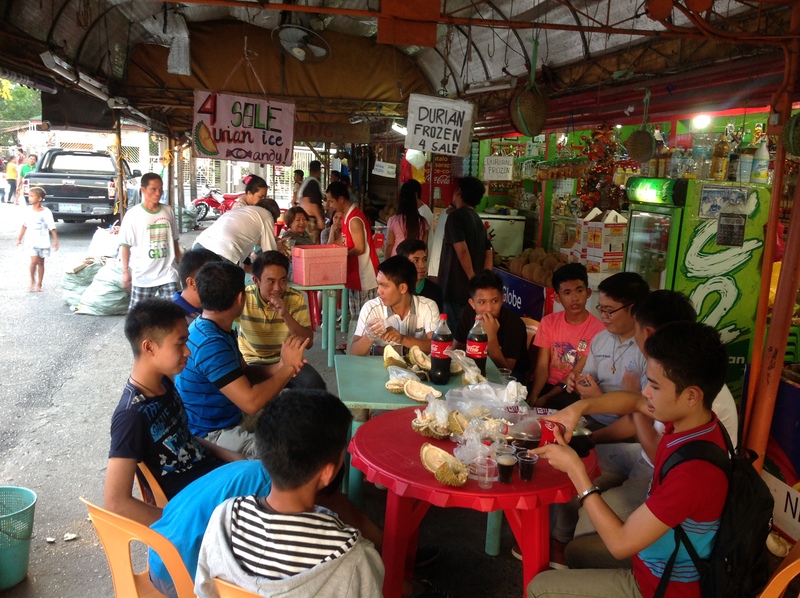 St. Peter Chanel Formation Community, San Nicolas Village, Dumalag 1, Matina Aplaya, Davao City. These young men had an experience worth of a lifetime. We want you to have it also!